The Abuja division of the federal high court has dismissed the suit challenging the collation of the result of the March 9 governorship election in Bauchi State. 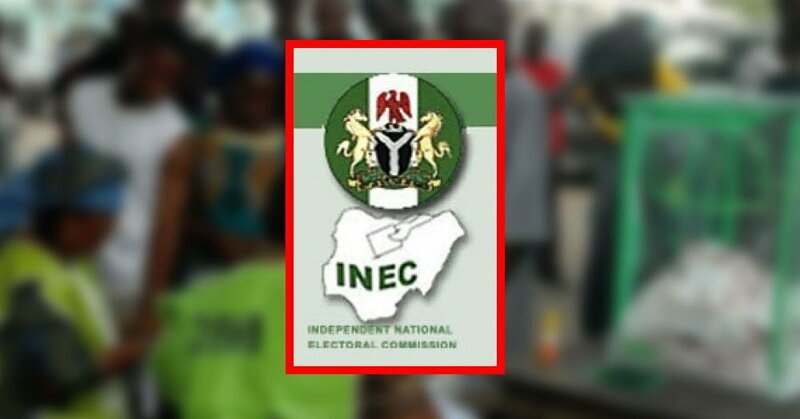 Justice Inyang Ekwo in his judgment delivered today also vacated the restraining order made against the Independent National Electoral Commission (INEC) from continuing with the exercise. Having removed the legal impedents, the development has cleared the coast for INEC to proceed with the collation exercise.